Rs. 2.7 Cr. - 7.53 Cr. 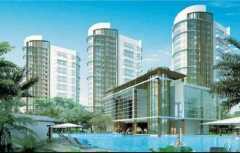 Apartment 3 BHK Rs 2.7 Cr. - 2.7 Cr. Apartment 4 BHK Rs 3.3 Cr. - 3.3 Cr. Apartment 4 BHK Rs 3.86 Cr. - 3.86 Cr. Penthouse 4 BHK Rs 5.67 Cr. - 5.67 Cr. 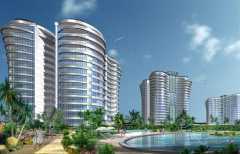 Penthouse 4 BHK Rs 6.67 Cr. - 6.67 Cr. 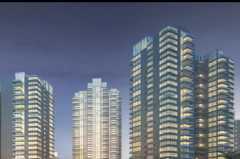 Penthouse 4 BHK Rs 7.53 Cr. - 7.53 Cr. Rs. 1.05 Cr. - 1.89 Cr. Apartment 2 BHK Rs 1.05 Cr. - 1.12 Cr. Apartment 3 BHK Rs 1.49 Cr. - 1.6 Cr. Apartment 4 BHK Rs 1.76 Cr. - 1.89 Cr. Rs. 81.14 Lacs - 1.62 Cr. Apartment 4 BHK Rs 1.62 Cr. - 1.62 Cr. Rs. 85 Lacs - 1.27 Cr. 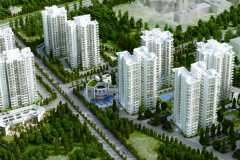 Apartment 2 BHK Rs 1.04 Cr. - 1.04 Cr. Rs. 98.82 Lacs - 1.41 Cr. Apartment 2 BHK Rs 1.07 Cr. - 1.07 Cr. 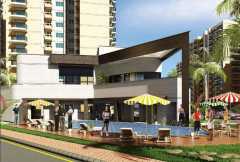 Apartment 3 BHK Rs 1.41 Cr. - 1.41 Cr. Rs. 99.71 Lacs - 1.78 Cr. Apartment 3 BHK Rs 1.53 Cr. - 1.53 Cr. Apartment 4 BHK Rs 1.78 Cr. - 1.78 Cr.